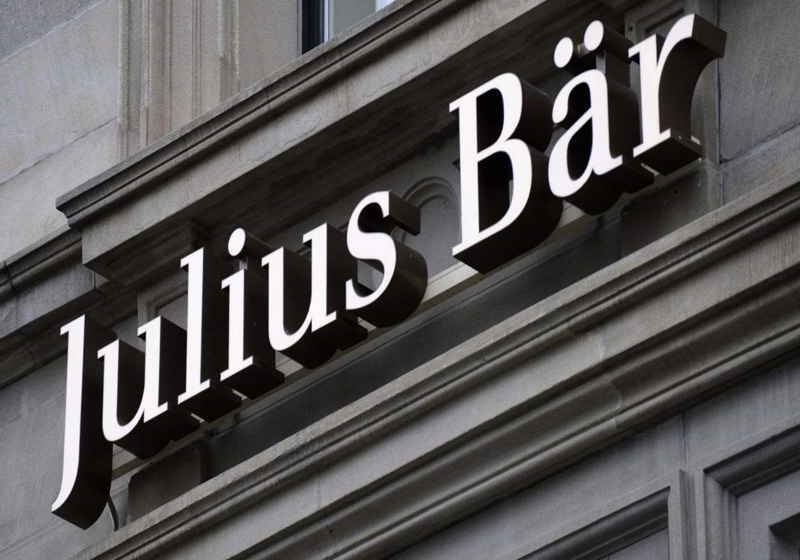 A private bank from Switzerland Julius Baer has reportedly entered into a partnership with a cryptocurrency banking company in order to offer its customers crypto-related services in 2019. According to the company press release, the bank has signed an agreement with SEBA Crypto AG, which enabled it to provide a number of new cryptocurrency services to the industry participants seeing stronger customer demand. The new services will include custodian, investment and transaction solutions. Under the deal, SEBA has to obtain a license of banking and securities dealer from the Swiss financial regulator Financial Market Supervisory Authority (FINMA). The company submitted the application to the authority last June. Meanwhile, SEBA is going to start banking operations with cryptos in Q2 2019, according to its website roadmap. The platform is also planning to float an ICO in Q3. Notably, Julius Baer purchased a stake in SEBA in 2018. The cost of the contract is unknown. SEBA was established by bankers that used to work at UBS. The startup succeeded to attract some CHF 100 million ($104 million) in VC funding in September 2018 to establish a regulated crypto bank. The general idea was to provide services that banks traditionally provide to companies engaged in operations with cryptos (crypto trading, digital asset management, and custodial solutions) for institutions interested in the segment. The widow of ex-CEO at QuadrigaCX Jennifer Robertson being the current director of the exchange filed a request with the Supreme Court of Nova Scotia regarding assigning a chief restructuring officer to deal with the remains of the platform. Jennifer Robertson reportedly filed the corresponding affidavit with the Supreme Court of Nova Scotia in which she asked the court to extend the protection from creditors that was granted for a 30-day period earlier. Along with this, she also wants the court to appoint chief restructuring officer citing negative comments in the network. Bittrex crypto exchange scheduled to carry out maintenance and update the trading engine tomorrow, so users will be temporarily unable to access their wallets or trade. The update process will be started on Wednesday, February 27, at 21:00 UTC. Thus, the platform will suspend fund deposits and withdrawals for 24 hours, while the trading process will be suspended by up to three hours, starting from 22:00 UTC. The exchange also asks its clients to complete or cancel partially executed orders, since they will be cancelled during the update.